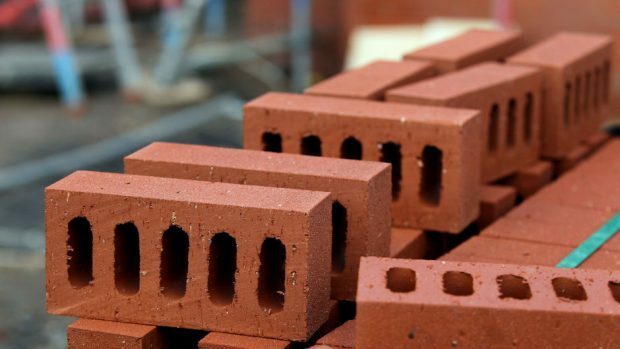 Proposals for a 200-home development in the Druid Temple area of Inverness are in the pipeline. Tulloch Homes have indicated to Highland Council that they are interested in building on land 200yds south-west of 1 Parks of Inshes, Old Edinburgh Road South. The land was originally rejected by Highland Council for development due to flooding risks as it has two deeply banked burns running through it, but the Scottish Government overturned their decision as prime building land became increasingly scarce. The site is now included in the Moray Firth local development plan. Ward councillor Duncan Macpherson said a scheme of 200 new homes would have to include 50 affordable homes, welcome at a time when there are 700 people on the housing list. He said: “There will be flood management and road access issues to the site which any developer will have to address. “Other concerns would be amenities. With that number of homes we should be asking for the provision of shops and other facilities. “We should also be looking at schools, with Milton of Leys and Inshes primaries almost at capacity. A spokesman for Tulloch Homes said: “We are looking to build 200 homes, plus associated roads and infrastructure from the side of Park’s Farm into the Druid Temple area. “We have submitted what is known as a proposal of application notice to Highland Council. However, we are perhaps six months away from lodging a planning application. Mr Macpherson urged community members to get involved in the consultation.